Paramus drivers know what they want in a vehicle, and comparing the 2018 Jaguar XF vs the 2017 Lincoln MKZ seems like a natural decision. While both models are considered luxury vehicles and bring some fun to the roadways, they’re not the same. In fact, when it comes to technology and design, the Jaguar model is your better choice. Feeling excited on the open Bergen roads can be done with a vehicle that generates a vast amount of tech features. 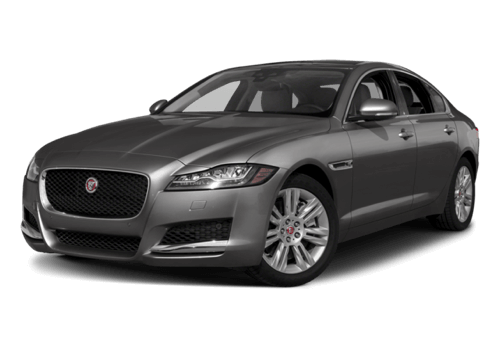 Both the Jaguar XF and Lincoln MKZ put a lot of effort and thought into ensuring the models meet your needs, but the Jaguar model offers slightly more that makes it stand out against the competition. Both the Jaguar and Lincoln models will stand out on the Saddle River roads, which ensures you’ll get the attention you deserve. However, when it comes to design, you want your vehicle to break the mold, not just enjoy it, which is why you’ll adore the Jaguar XF design features. 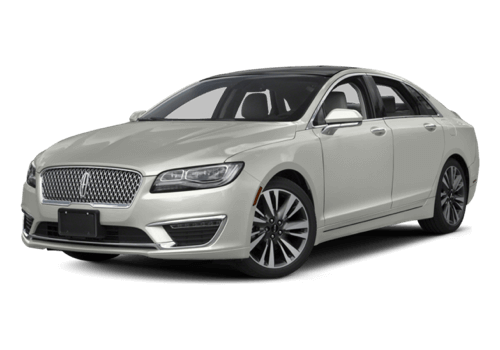 Although the 2017 Lincoln MKZ brings some innovation and style to the road, the 2018 Jaguar XF does it better. 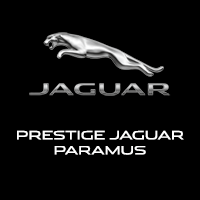 In order to learn more about the impressive new Jaguar model, visit Jaguar Paramus, located at 405 NJ-17 in Paramus, NJ, or contact us at (844) 336-0190 to schedule your test drive or learn more about our vehicle inventory.